★★★★★ Great set to play with letters in the tub. 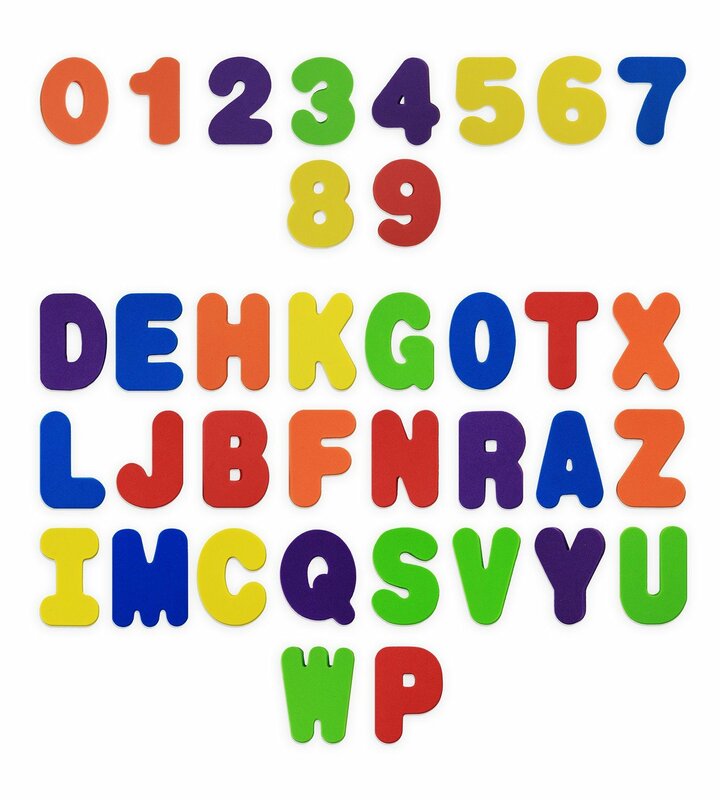 I got it for my 3 year old and she loves picking up the letters and attaching it to the wall. Besides we also play words and memorize letters and numbers. ★★★☆☆ A bit expensive. Better to purchase from local stores . Good for kids learning. ★★★★★ Arrived in time, the foam letters are super fun in the bath. Recommend it. ★★★★★ Durable, foam, stick well, just as good as munchkin brand name ones. Kids love them!